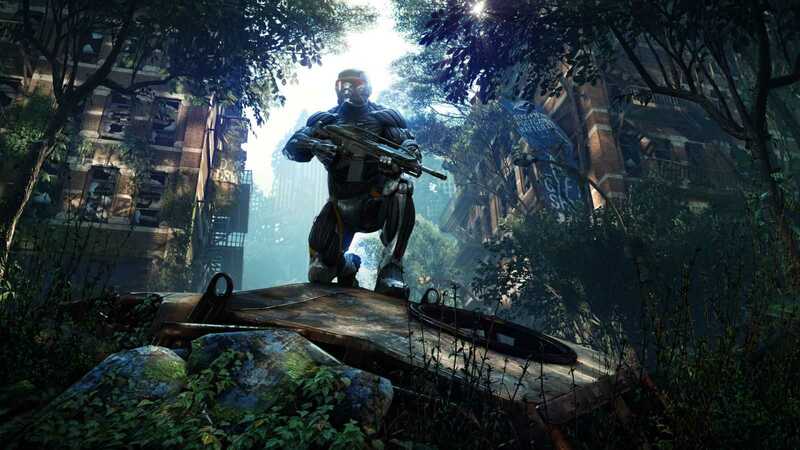 Crytek is the game development company best known for their evergreen title, Crysis. The game set a benchmark for all PCs because it was so demanding in the time that even modern day graphic cards are tested running the title at 4K resolution. With bitcoin prices rising to unexpected levels, cryptocurrency has caught the attention of everyone and gamers are no different. The world of PC gaming has always been ahead when it comes to adopting new technology. Right from getting rid of DVD discs to completely digital game downloads to Steam platform and multiplayer gaming, everything was tried and tested first on the popular PC Master Race before it trickled down to consoles and smartphones. A similar trend now occurs with the cryptocurrency. Previously, Steam was the first PC gaming platform to accept bitcoin as a form of payment for purchasing games. However, they recently discontinued the service as the coin became very volatile and keeps changing in terms of pricing. Crytek has announced that they are partnering with a company named CryCash. The decentralized ecosystem of products will be specifically geared towards gamers. Token sales for this new cryptocurrency has already began on December 12th and will continue till January 15th before it officially becomes a currency. It is yet to be known how this would specifically be used only by gamers and to purchase digital goods related to the world of gaming. Similar to bitcoin, CryCash will be stored in its own wallet, make use of Plink communications app to stay in touch with other gamers and also be used on the advertising as well as esports platform. A virtual asset marketplace will be created allowing gamers to use the coin to make purchases and sell goods they have. Crytek has taken the step to promote CryCash and it is expected that more game developers, publishers like Ubisoft, Electronic Arts will soon follow once the currency becomes popular among gamers. People who decide to invest during the initial coin offering will receive 15% discount while the big bonus continues throughout the days until January after which the final price for the coin will be set. All major cryptocurrencies including BTC, ETH, BCH, LTC and Dash are accepted. You can pay using any one of these currencies to make the purchase. Going by trend, it may not be long before industry specific cryptocurrencies popup so as to provide anonymity and also ease of purchase.